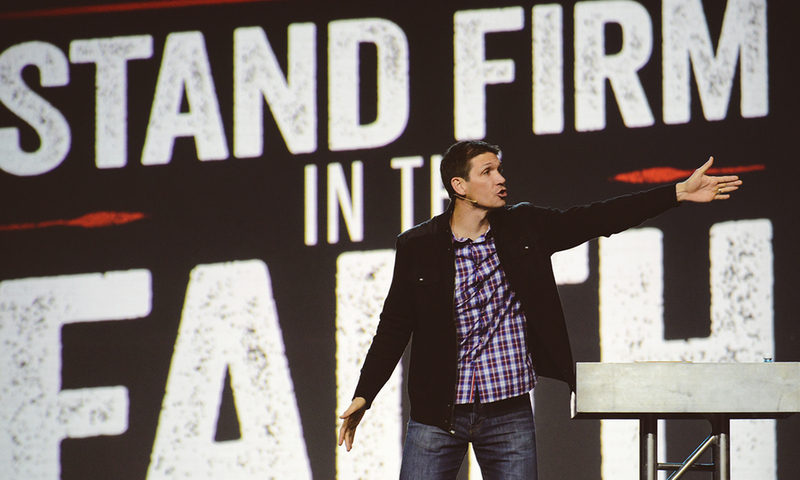 The Act Like Men Conference is a two-day men's event featuring internationally recognized speakers as well as performing artists Lecrae and Vertical Church Band. 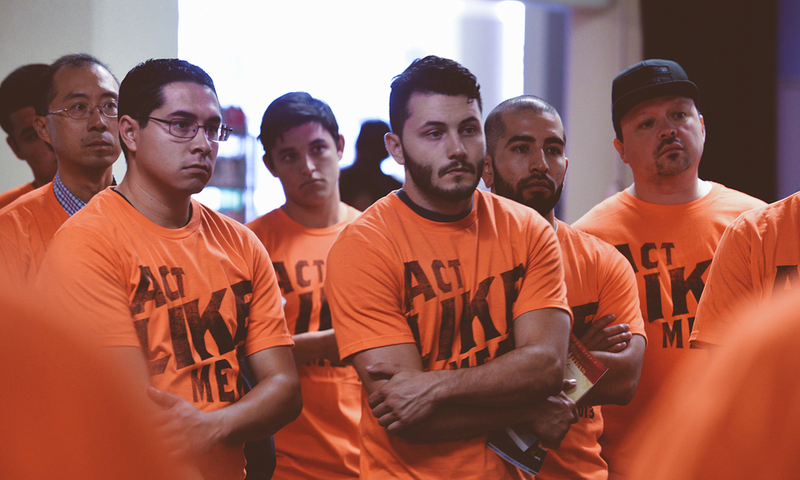 As of 2015, there have been Act Like Men events in Long Beach, Toronto, Indianapolis, Dallas, and Chicago, attended by over 30,000 men. Our creative team developed the conference identity in addition to a wide range of applications, including event merchandise, signage, production design, and advertising campaigns.